The answers to your true or false quiz! Thank you for participating in the "Health implications of plastic" questionnaire. Here are the answers to the true or false quiz. If you did not participate in the survey, feel free to take the quiz below! 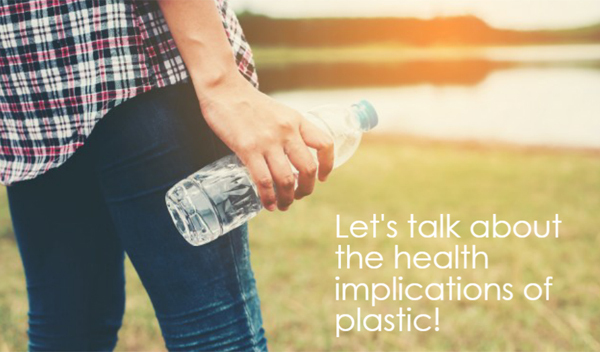 The purpose of this quiz is to test your knowledge regarding the health implications of plastic. a. Plastic beverage bottles may be used for warm beverages. b.	Cling wrap (e.g. Glad Wrap) may be used in the microwave, if you poke holes in it. c.	Food or beverage cans may be used to bake bread or pudding in them. d.	Some food and beverage cans contain plastic. e.	Canned food may be heated in the can. The following illnesses/diseases can be linked to the use of plastic food and beverage packaging /containers. IDENTIFICATION CODES: TRUE OR FALSE? a. These codes show how many times a product may be used. b. The codes show if a product is made of recycled plastic. c.	The codes show that the product may be recycled. d.	The codes show what type of plastic is used in the product. e.	The codes show whether a product may be heated. f.	The codes show whether a product may be frozen. BISPHENOL A (BPA): TRUE OR FALSE? a.	BPA is a chemical substance. b.	BPA is a hormone. c.	BPA is a type of plastic. d.	BPA is found in plastic. e.	BPA is used in the production of certain types of plastics. f.	BPA is found in food and beverage cans. h.	BPA makes plastic transparent (see-through). i.	BPA is harmful to human health. FOOD STORAGE / PREPARATION: TRUE OR FALSE? How did you do? Were any of these statements news to you? – Login to leave a comment below.